This machine is specially designed for all kinds of corns tag. Punch automatically installed eye, receiving, counting time to complete. Quick, It is easy to do replacement of mold. Safe and reliable operation. 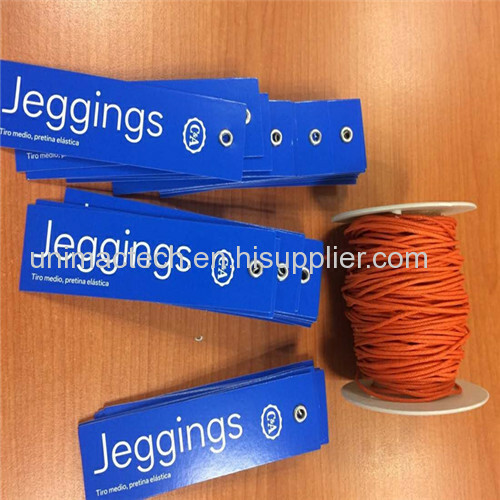 It Is the preferred equipment of the the tag manufacturers modern market competition. 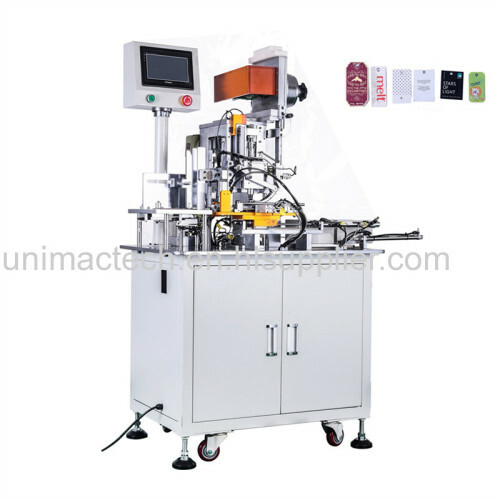 This machine is specially designed for all types of eyelet paper tags, PVC tags and card tags. 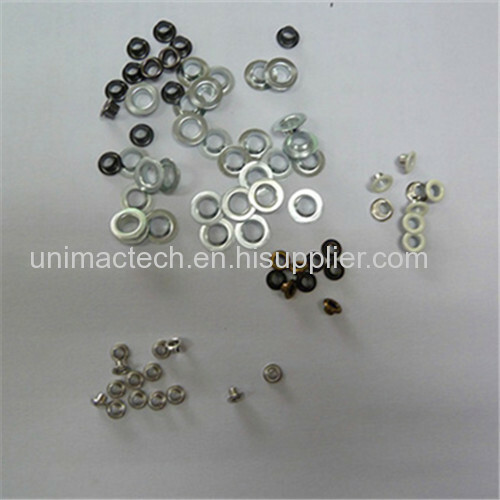 Automatically punch hole, installed eyelet, product collecting and counting at one time. Mold replacement simple and fast. Using the frequency converter ,touch screen, PLC and sensor electronic system.